What does it mean to be an independent traveller in Greenland? Some are not keen to travel in a group and others like to explore on their own. It does not take much to travel on your own in a country like Greenland. The traffic network is quite good, considering the remoteness and terrain. Many things are written in Greenlandic, Danish and English. Most people working in tourism in Greenland speak some English. If you’ve made your Greenland booking through us, we typically create a ready-made or tailor made trip for you. For everything included in your booking with us, you’ll receive a ticket or voucher. With more than 22 years of experience as a tour operator in Greenland, we have a thorough knowledge of this fascinating Arctic country. 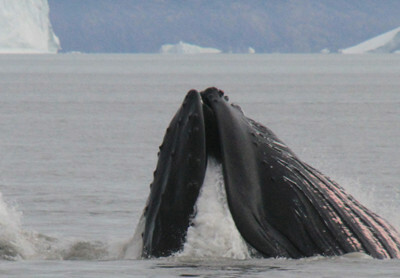 We know everything that is worth knowing about Greenland, and we dare to promise you an experience out of the ordinary. It’s the details which make the difference. 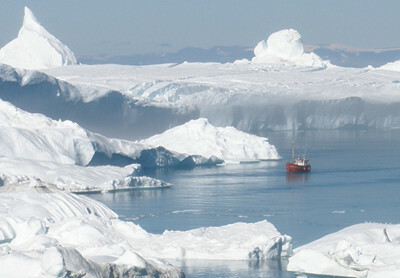 Greenland by Topas is part of Topas Group, and has several sister companies around the world. In Greenland today, Topas Group consists of several Greenlandic companies: Hotel Icefiord, Hotel Disko Island, Hotel Diskobay, the travel agency Blue Ice and the shipping company Disko Line. In addition, Topas Group has partnerships and co-operation with several Greenlandic companies and excursion providers, including World of Greenland. If you choose to experience Greenland with Topas, we are not just the organiser of your trip, we are with you all the way. You benefit from our close relationship with hotels, local transport and excursion organisers. 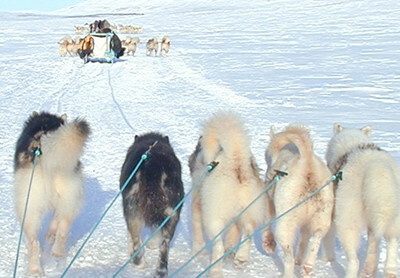 Outside Greenland, Topas Group is also involved in a number of companies worldwide. In Vietnam, Topas has its own department; Topas Adventure Vietnam www.topastravel.vn and Topas Ecolodge www.topasecolodge.com. Topas Ecolodge was recently voted one of the world's most unique lodges by National Geographic. Its unique location and sustainable principles were the basis of the honour. Topas Group's corporate social responsibility strategy reflects our commitment to the development of sustainable tourism. Topas Ecolodge has been further honoured, with admittance to the "Unique Lodges of the World by National Geographic" list – a first in Vietnam. 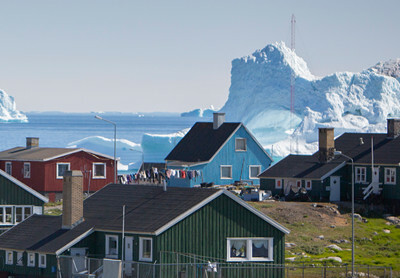 Have your trip to Greenland personally tailored. We allow ourselves to expect a bit from you as an independent traveller (without a tour guide). You must be at the forefront of what the next move is (based on your itinerary). If the flight is delayed, check if you’ve been re-booked on a later date / time, and please inform the accommodation that you’ll be late. It is not always a matter of course that the hotel will be aware of delays. If you have a planned excursion, you should also call the supplier and ask for it to be re-booked. If your trip has become unmanageable due to delays, call Topas Travel on +45 8689 3622. If it’s outside office opening hours you’ll be informed about our emergency phone number. We request that you understand that the emergency phone is ONLY for genuine emergency situations.